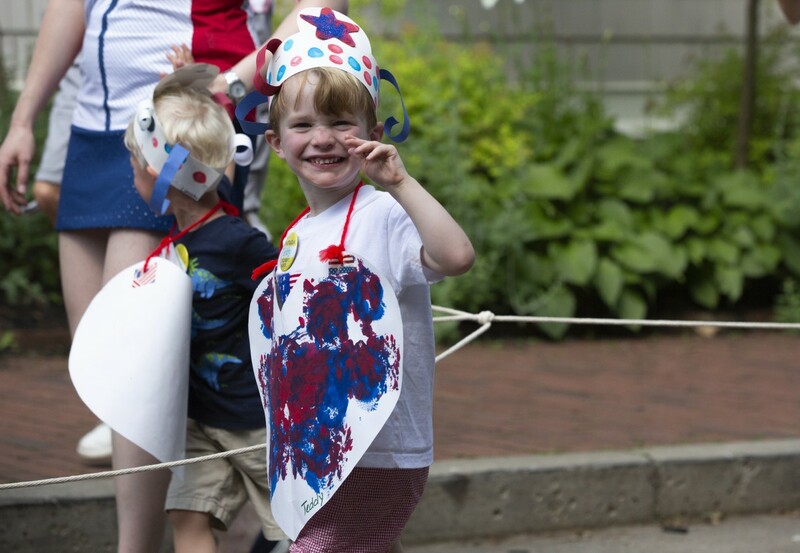 Jill Vialet, founder and CEO of Playworks, leads the Chautauquans in a single-elimination rock-paper-scissors tournament called Roshambo Rockstars on Monday, July 9 at Bestor Plaza. 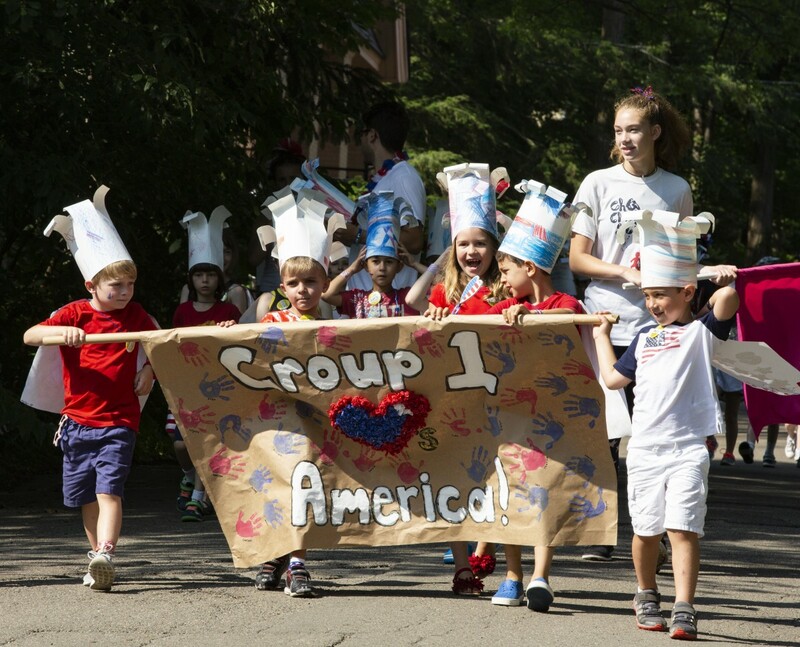 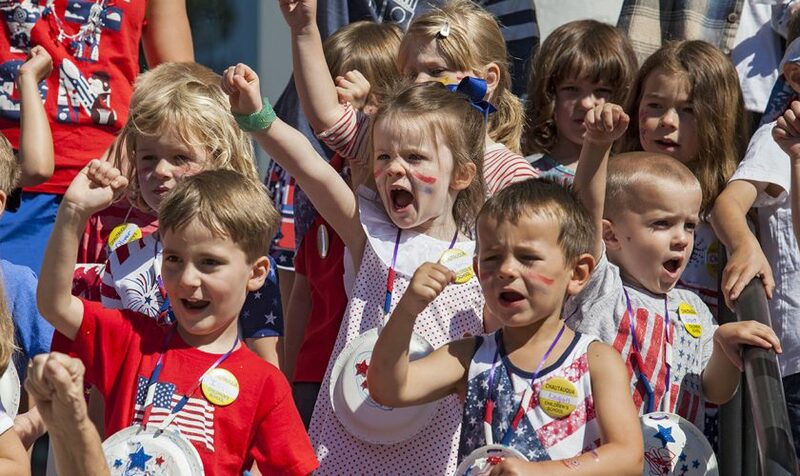 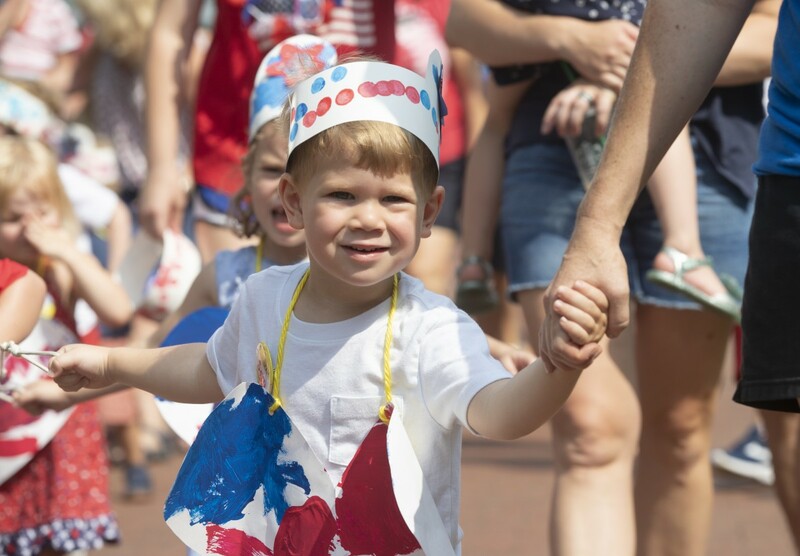 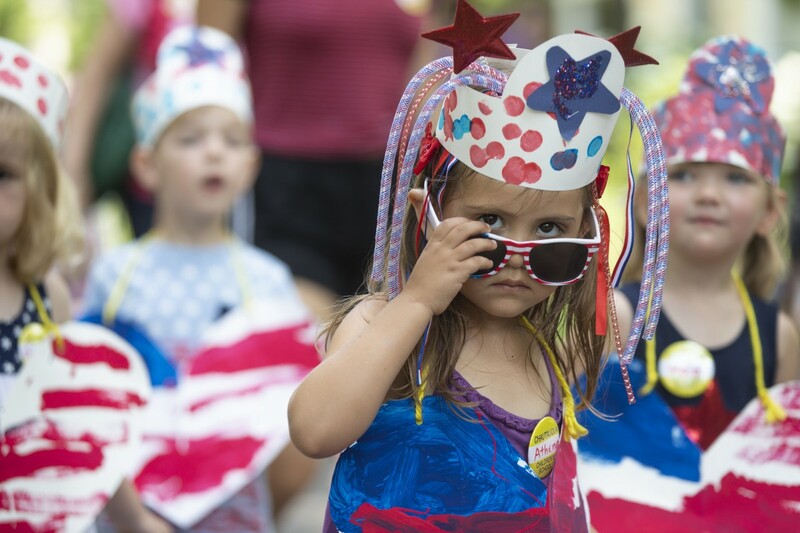 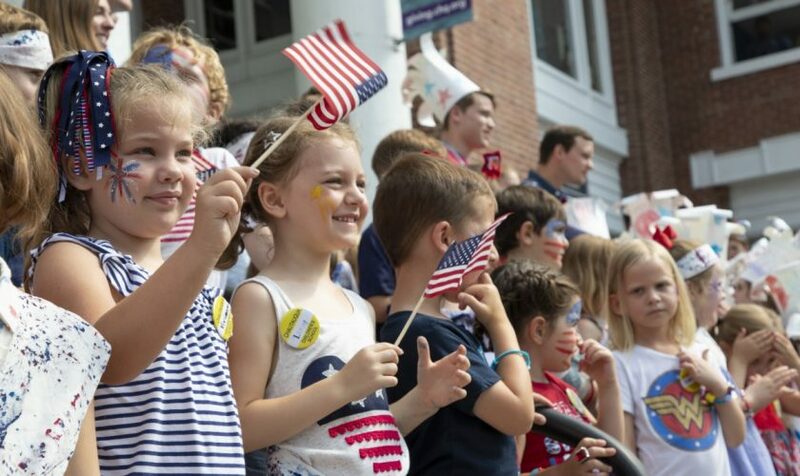 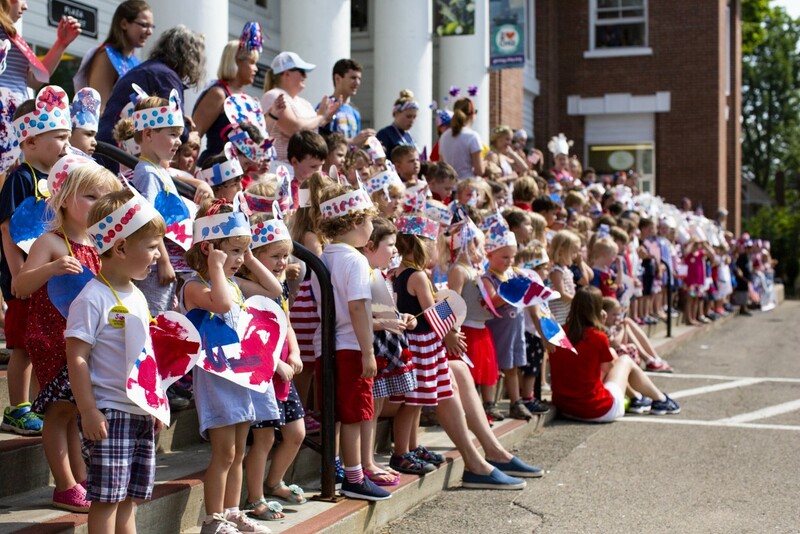 The Children’s School celebrates Independence Day with its annual parade, which begins at the Children’s School and ends in front of the Colonnade. 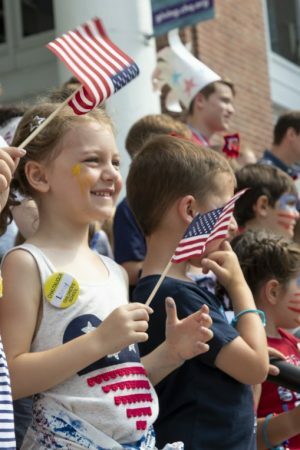 In the video, students from the Children’s School sing “This Land is Your Land” in front of the Colonnade. 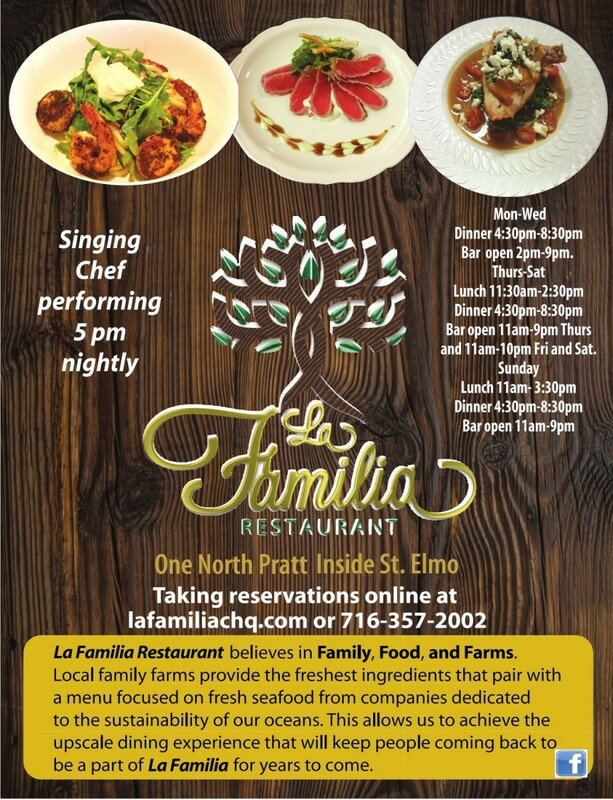 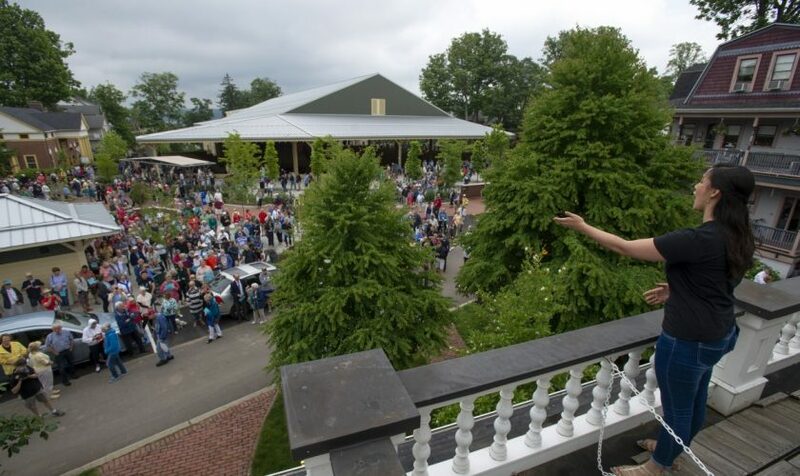 Chautauqua Opera Company’s Young Artists invade porches and the streets with ‘Ballads on Balconies,” on Sunday June 24. 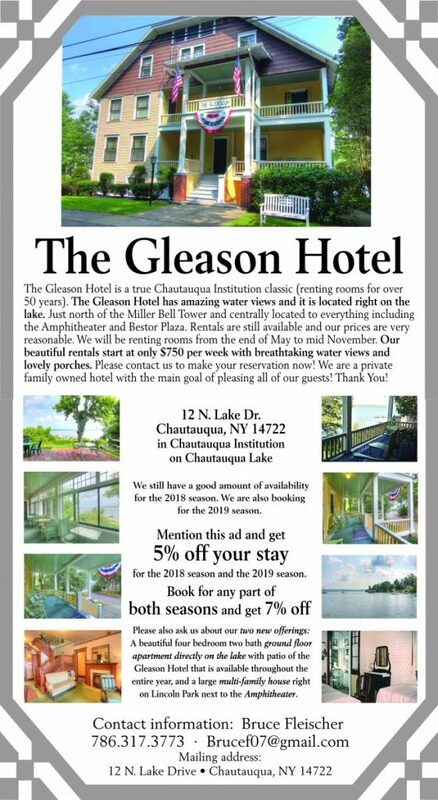 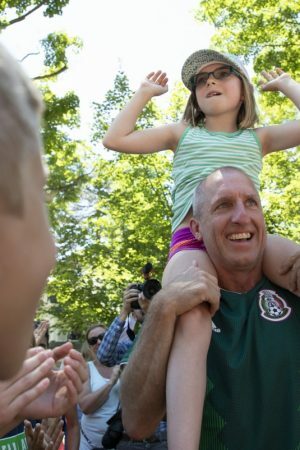 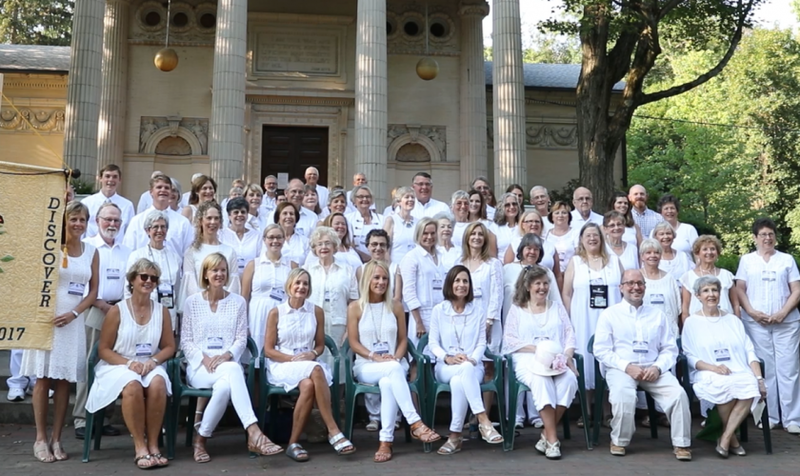 It is the first of six planned throughout the span of the Chautauqua Institution season. 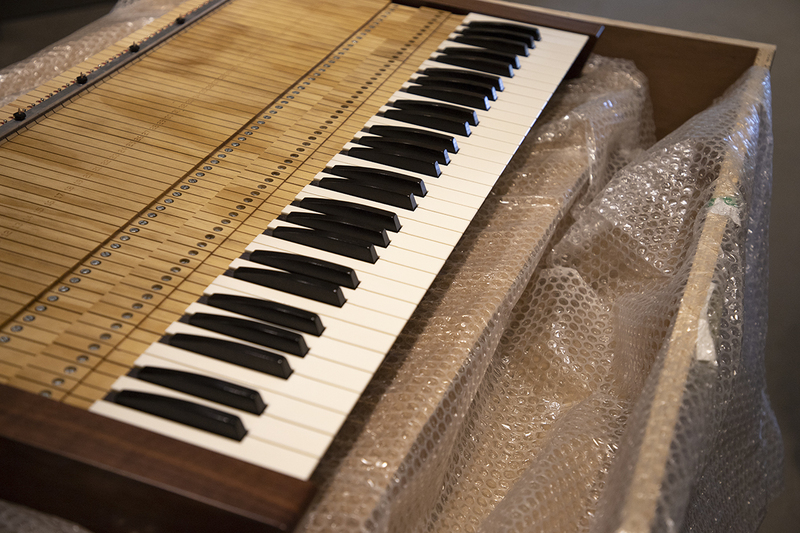 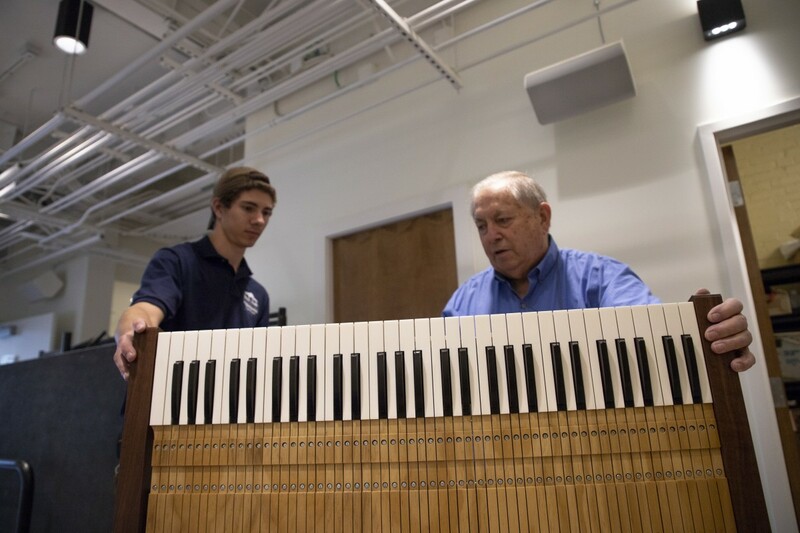 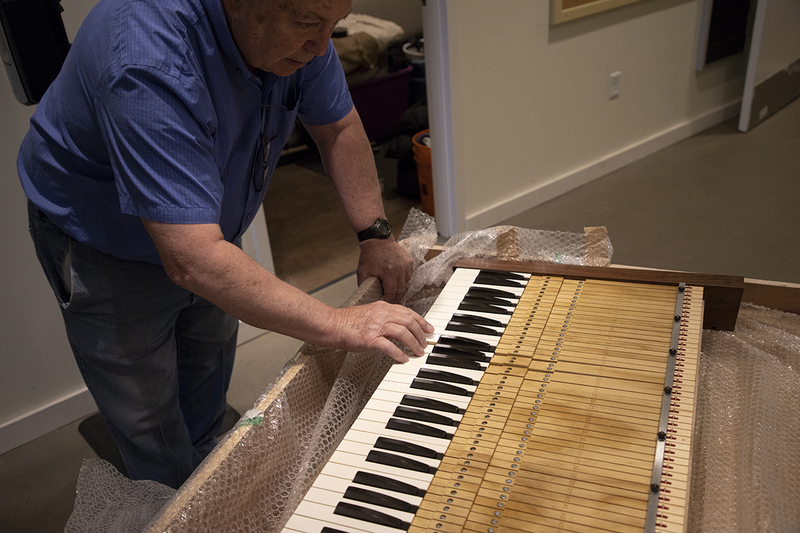 A new keyboard for the Massey Memorial Organ arrived from London on June 20, escorted by Chautauqua police. 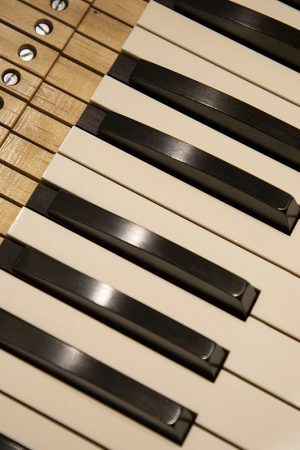 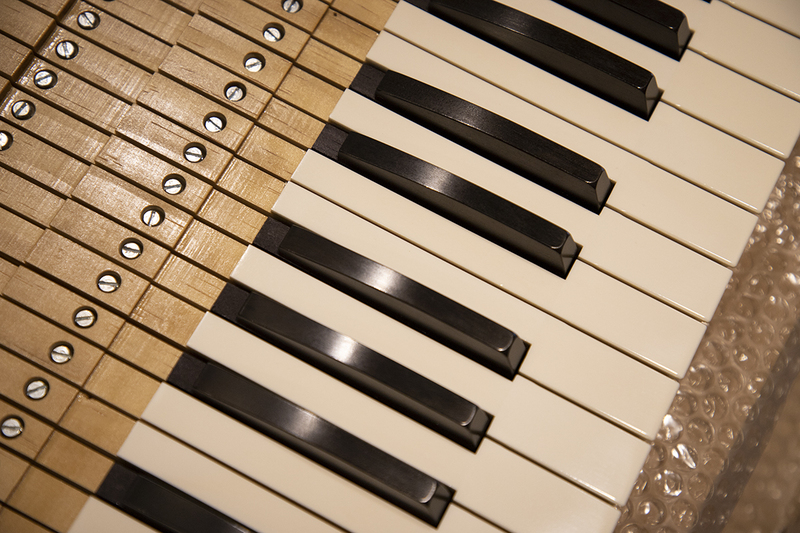 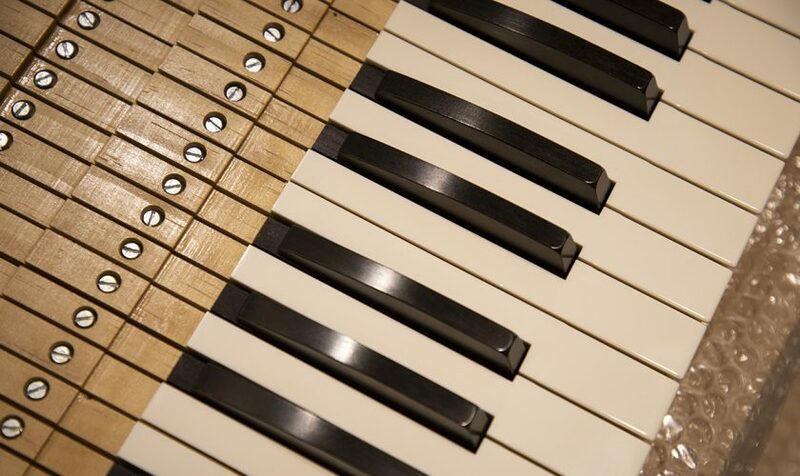 The original keys were ivory, but the replacements are made of bleached calf bone to comply with federal law. 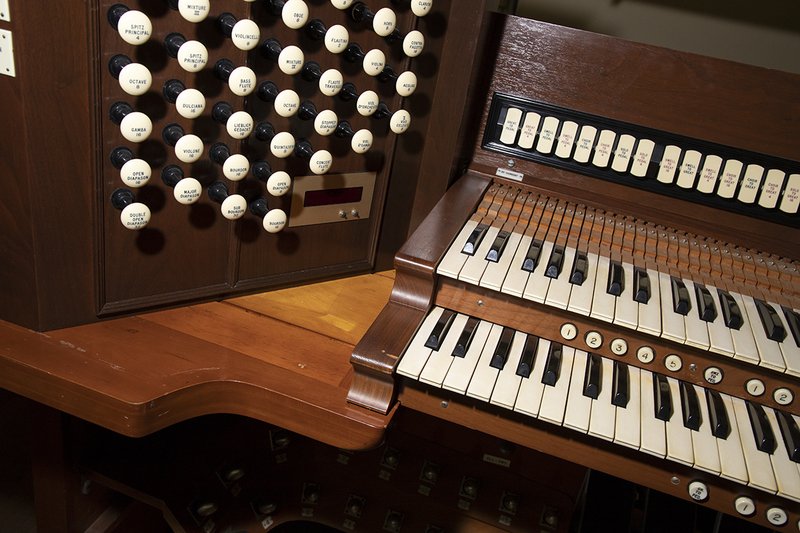 According to organ builder Paul Fischer, good keys are never plastic — they must be porous to absorb sweat and oils from the organist’s fingers. 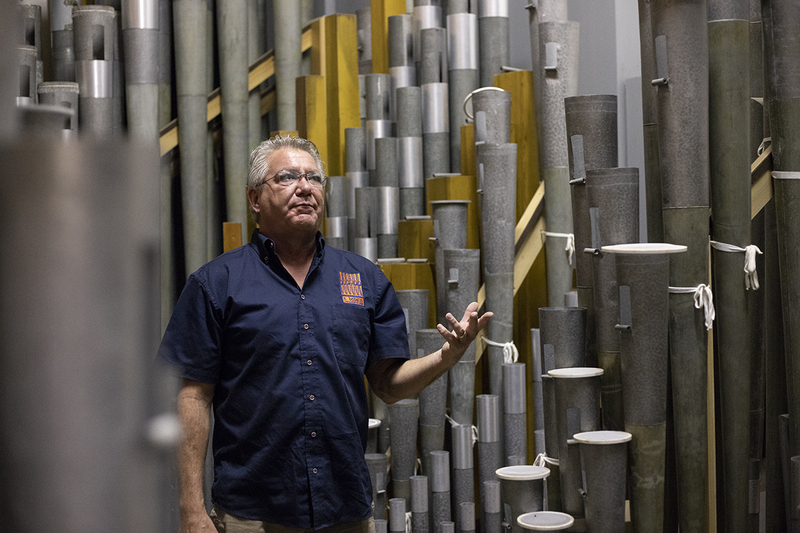 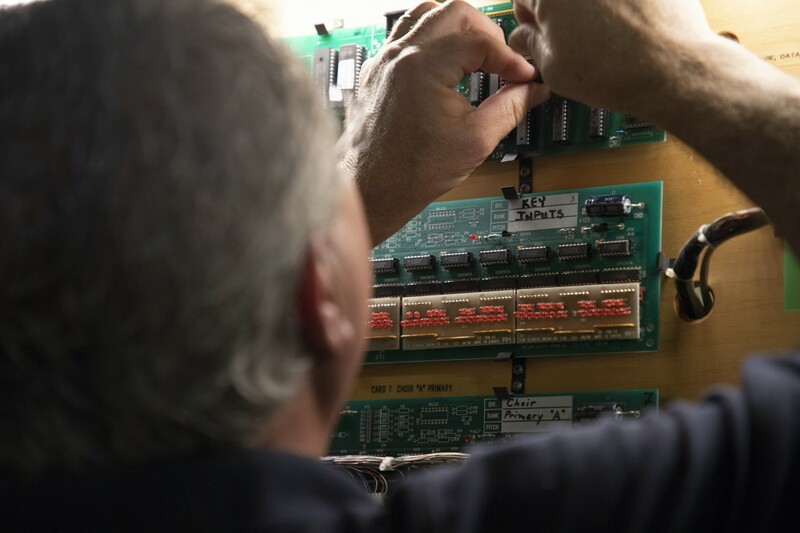 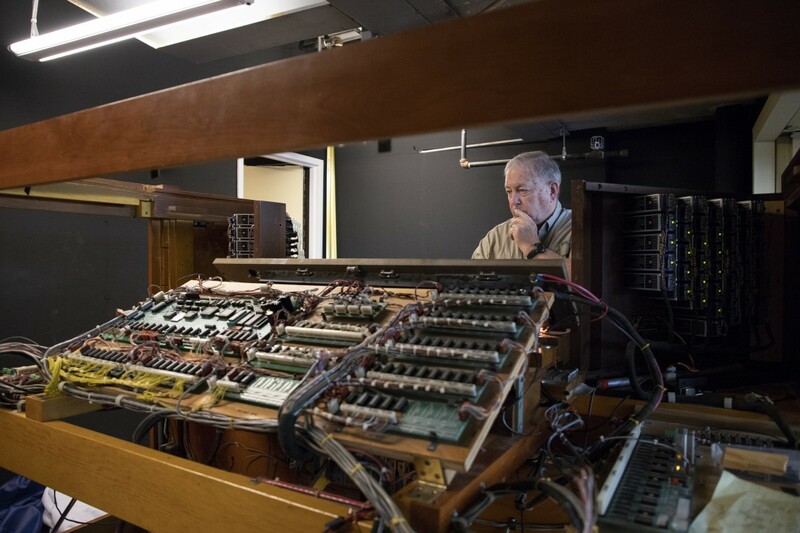 Repairs to the Massey Organ began in January, after snowmelt damaged the organ’s console. 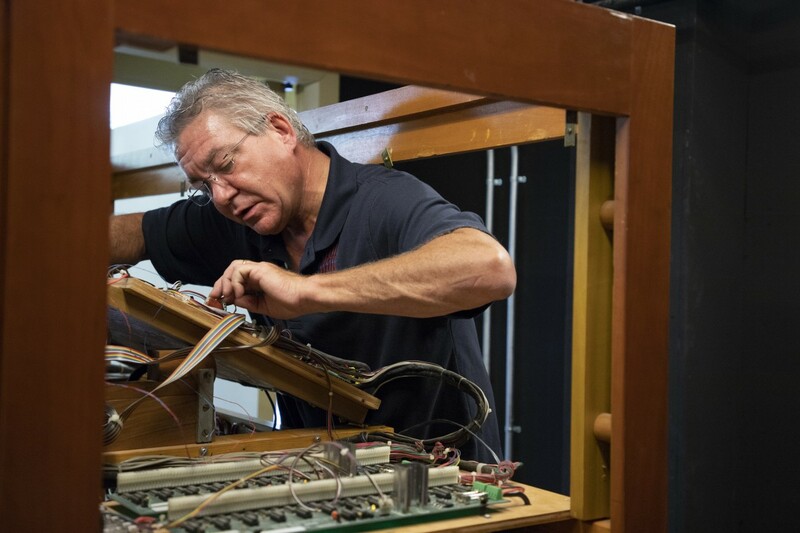 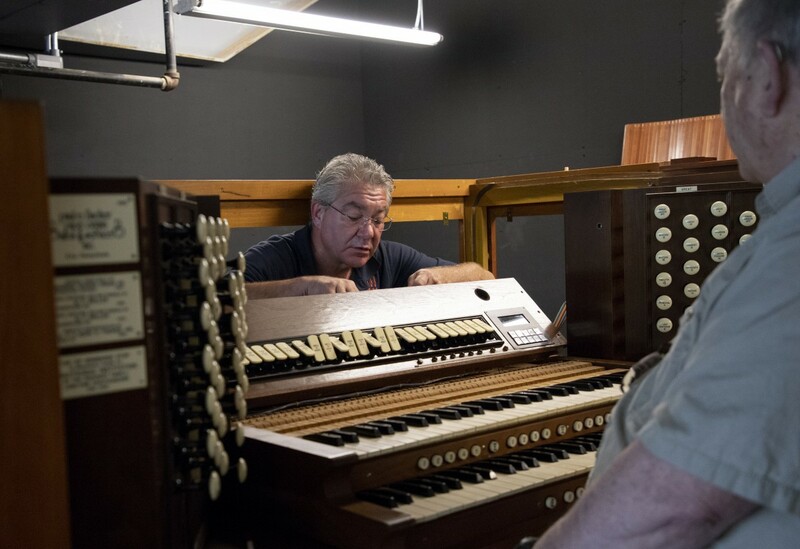 Paul and Mark Fischer, the father and son who reconstructed the organ in 1992, have been racing to finish repairs before the season’s start. 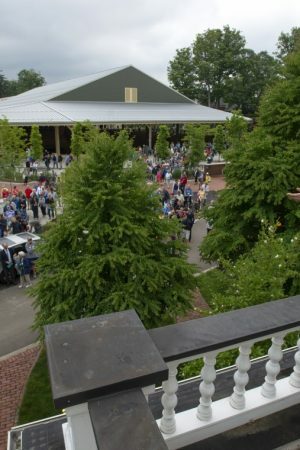 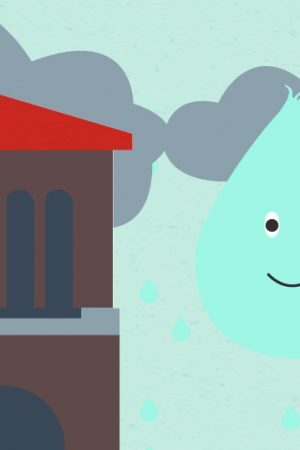 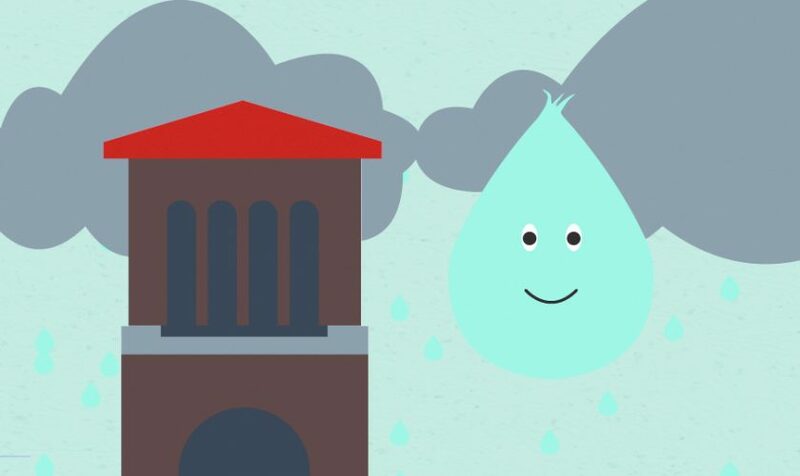 Chautauqua Institution is building rain gardens and permeable pavement in order to limit lake pollution from stormwater runoff. 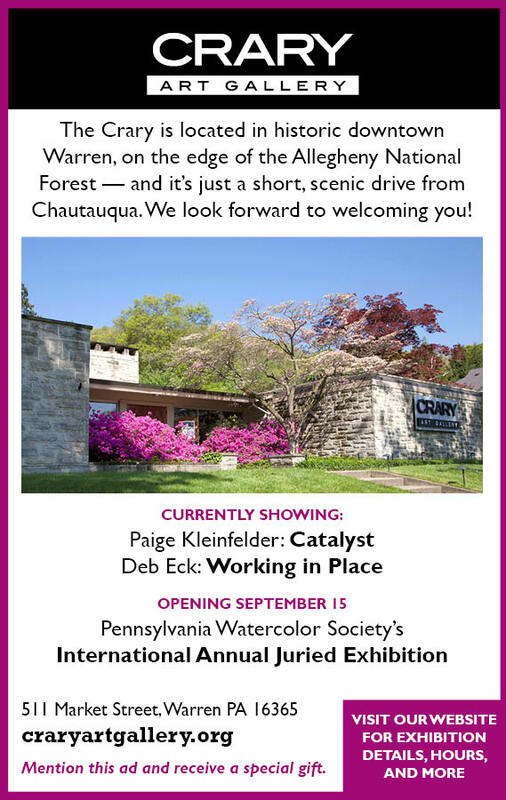 Last week, Lauren Artress gave a guest presentation on how to best experience the Chautauqua Labyrinth. 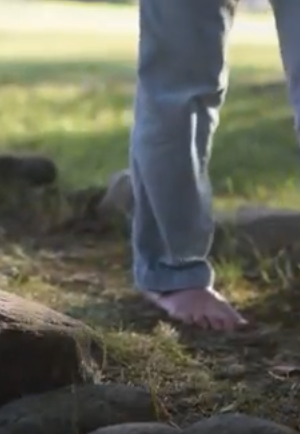 The Labyrinth is available to Chautauquans at any time. 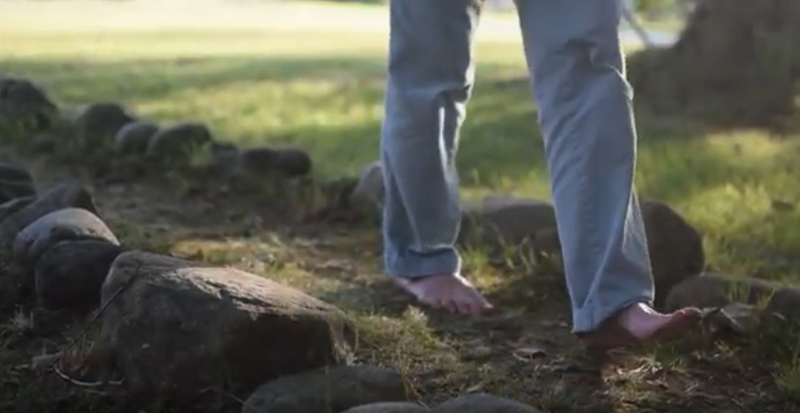 Weekly Labyrinth walks are held at 6:30 p.m. on Tuesdays by Norma Rees and her husband, Wally Rees. 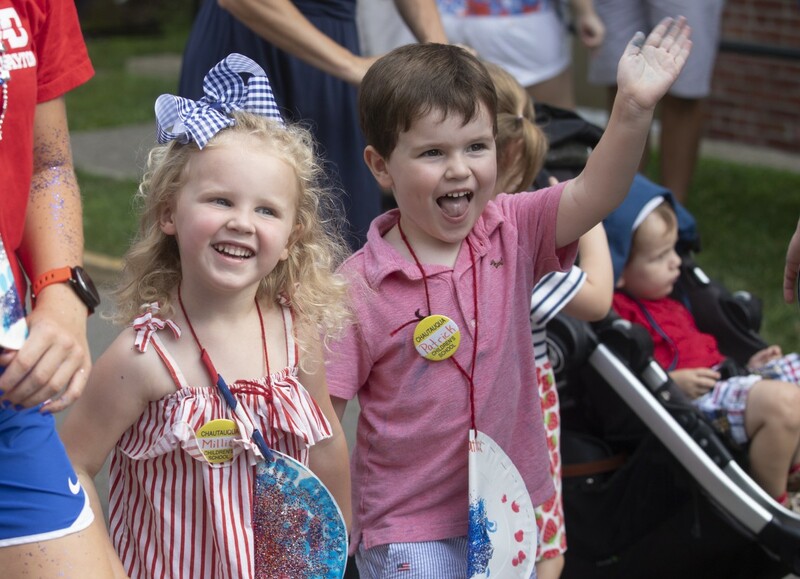 Blythe Broecker Creelan and her grandma, Polly Wilkerson Woodard graduated from the CLSC class of 2017 together on Aug. 2. 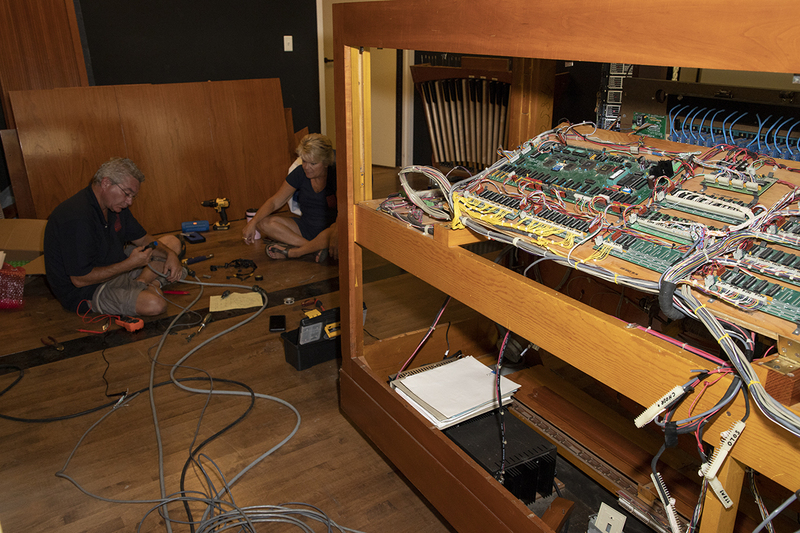 As a preview for the Lucy Comedy Fest, the National Comedy Center gives Chautauquans a chance to have fun with a model of the chocolate factory machine from the “I Love Lucy” episode “Job Switching.” The festival will take place Thursday to Sunday in Jamestown, New York. 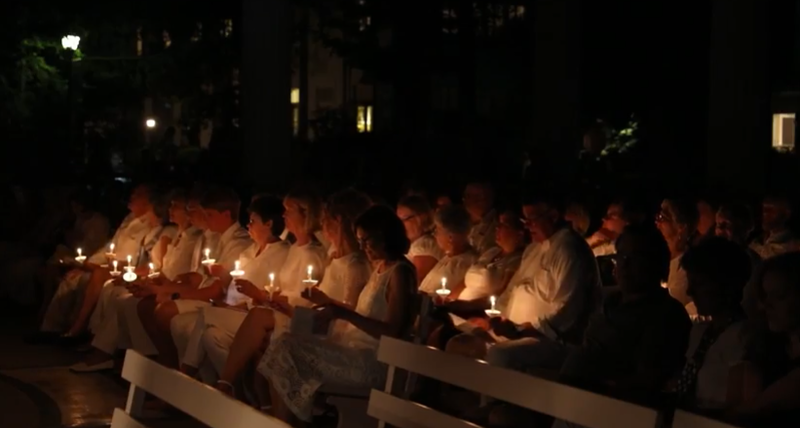 CLSC welcomed the class of 2017 with a candlelight vigil and gift-giving on Sunday, July 30. 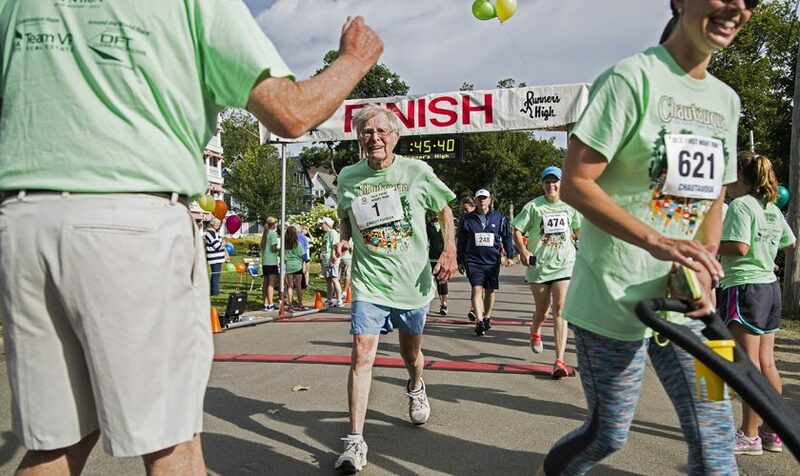 At age 92, Bud Horne was the second oldest runner to complete the Old First Night Run/Walk on Saturday. 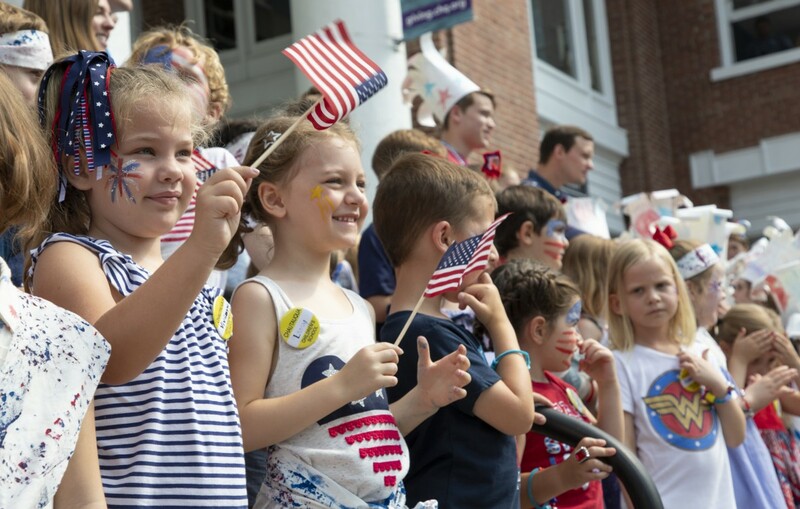 On Tuesday, children practiced their reading in Smith Memorial Library by reading to Lola Noller, L.K. 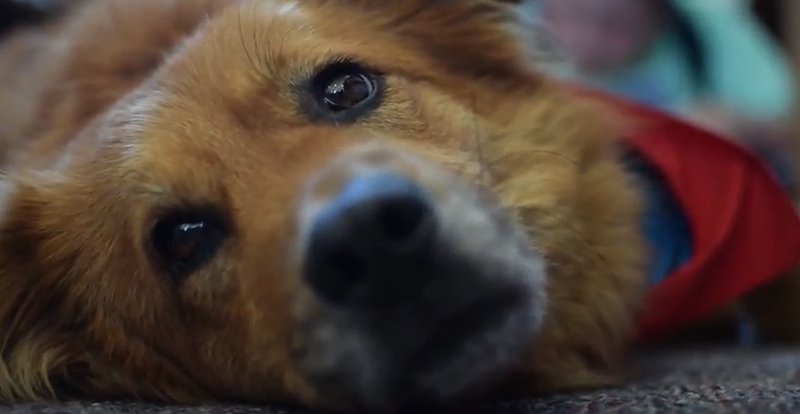 Noller’s dog. 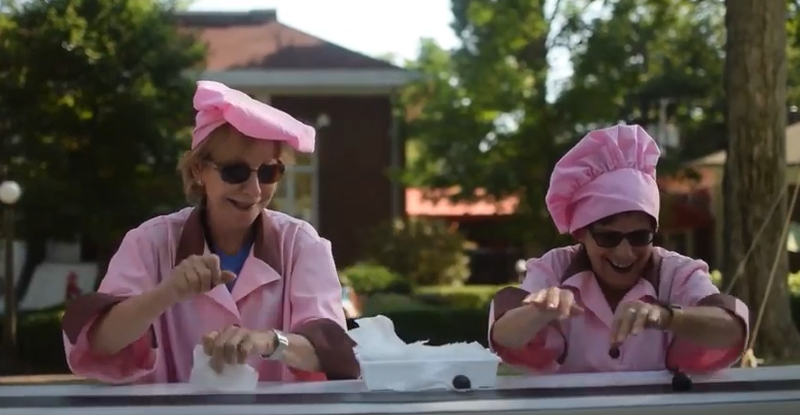 The duo returns 4 to 5 p.m. Thursday during Library Day. 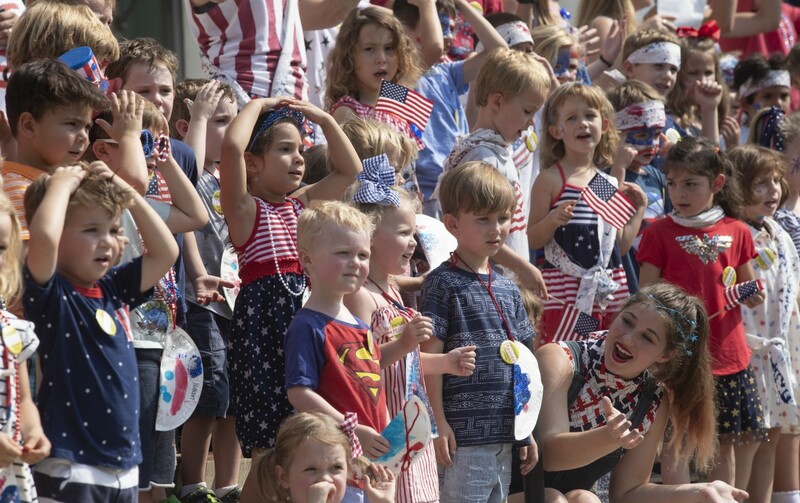 Violinist Stelth Ng and students from Chautauqua School of Dance held an impromptu performance while Chautauquans stood in line to see Sheryl Crow in the Amphitheater last Friday, July 14. 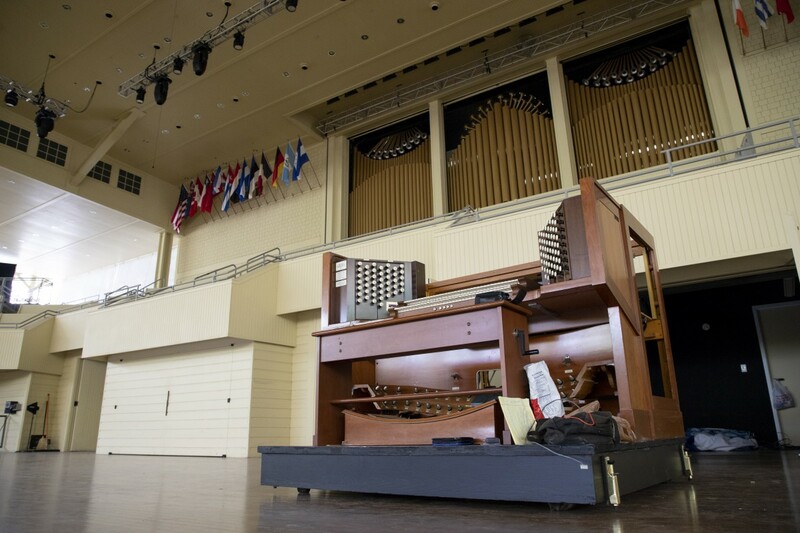 Dancers Karlee Donley, Gabrielle Moore and Rorey Fraser improvised to Bach’s Chaconne in D minor, played on violin by Ng. 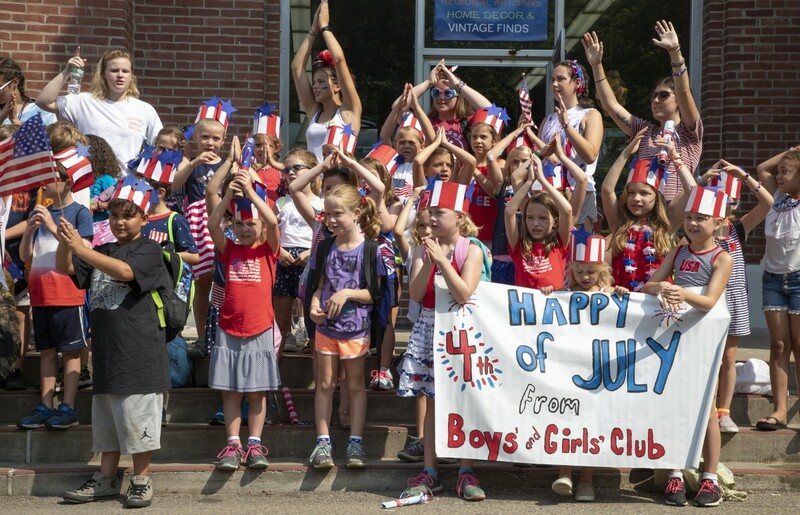 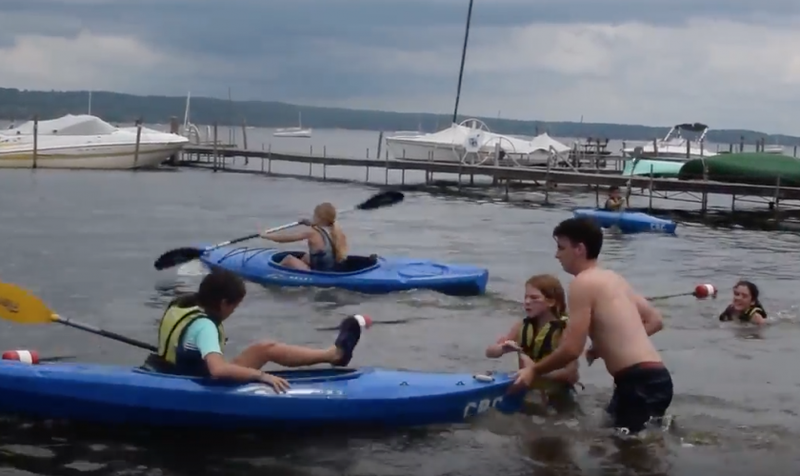 Every year the Chautauqua Boys’ and Girls’ Club is divided into red and blue teams to compete in the Club Water Olympics. 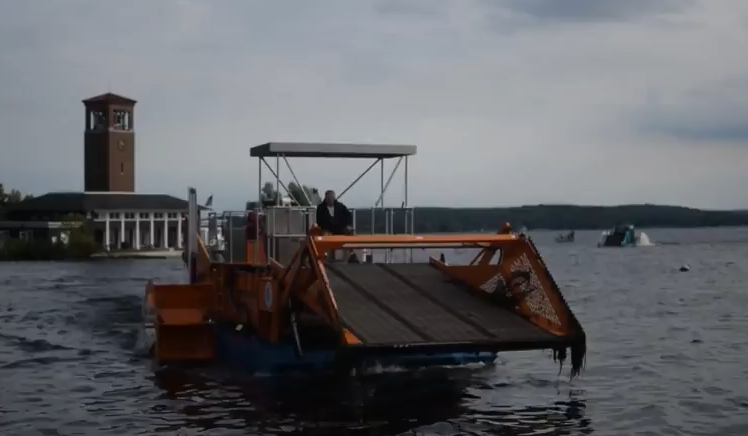 Holland and James Sloan are working to tackle the miles of weeds in Chautauqua Lake.